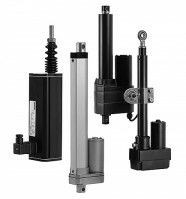 Alpatek supplies a complete range DC actuators from/with different dimensions and for different applications. 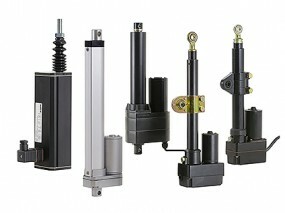 Actuators are available in 12V Dc/C, 24V DC and 36V DC. Strokes vary from 50 – 600mm. Loads from 200N – 7000N. Versions with or without limit switches, potentiometer or hall sensor. Bigger strokes / loads on request. Several types available from stock.